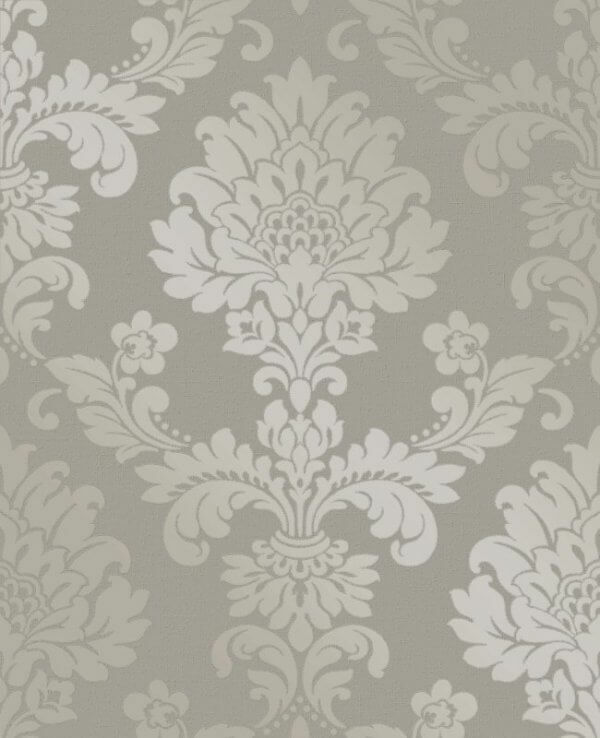 Quartz Damask is a fabulous new print from Fine Decor Wallcoverings, a traditional damask print with a modern twist. Printed in two fabulous colours on a shimmering iridescent background and overlaid with stunning glitter detail, this fabulous washable vinyl wallpaper is an excellent choice for your next home decor project. 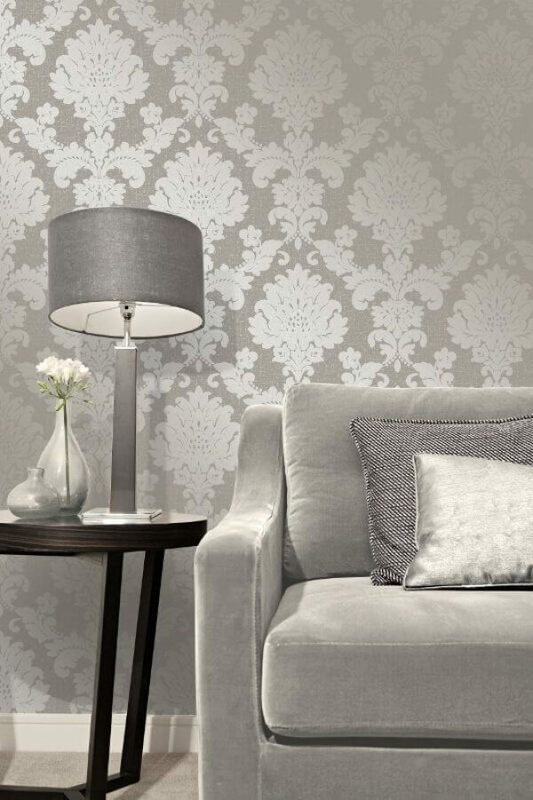 Quartz Damask is a fabulous new print from Fine Decor Wallcoverings, a traditional damask print with a modern twist. Printed in two fabulous colours on a shimmering iridescent background and overlaid with stunning glitter detail, this fabulous washable vinyl wallpaper is an excellent choice for your next home decor project. Suitable as a feature wall design or to be taken throughout a room, this versatile damask design is suitable for use in any room in your home!